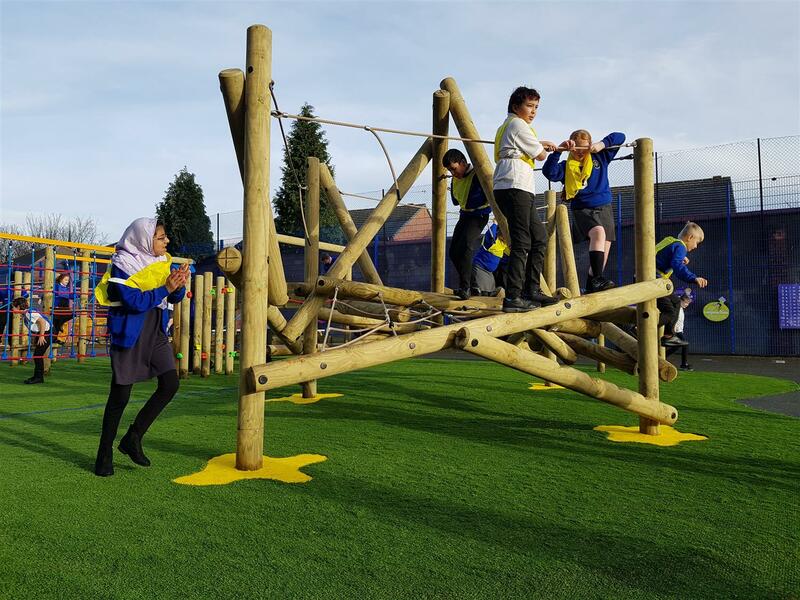 After meeting with Old Hall Drive Academy, our playground consultant, Meg Booth, designed a renewed and innovative adventure playground for the KS1 and KS2 children to enjoy. 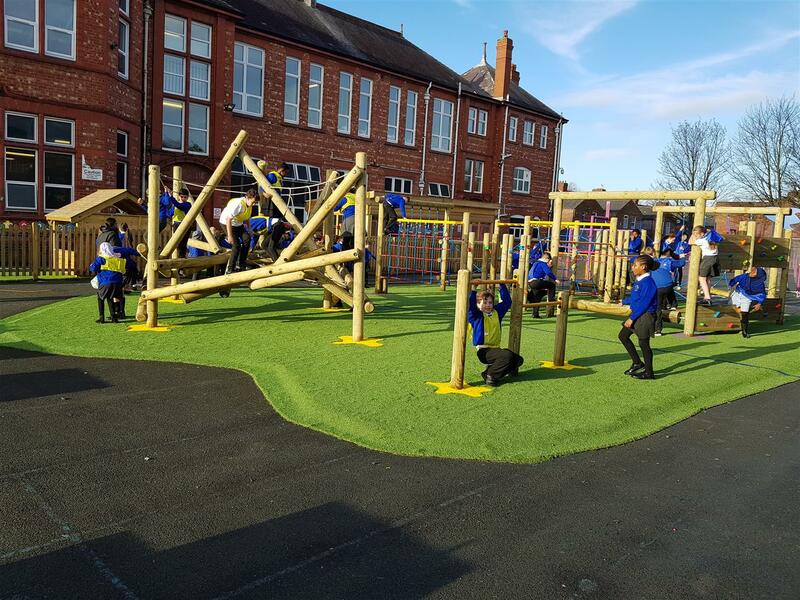 What was previously a dull and uninteresting outdoor play area has now been transformed into an energetic and physically stimulating play zone. 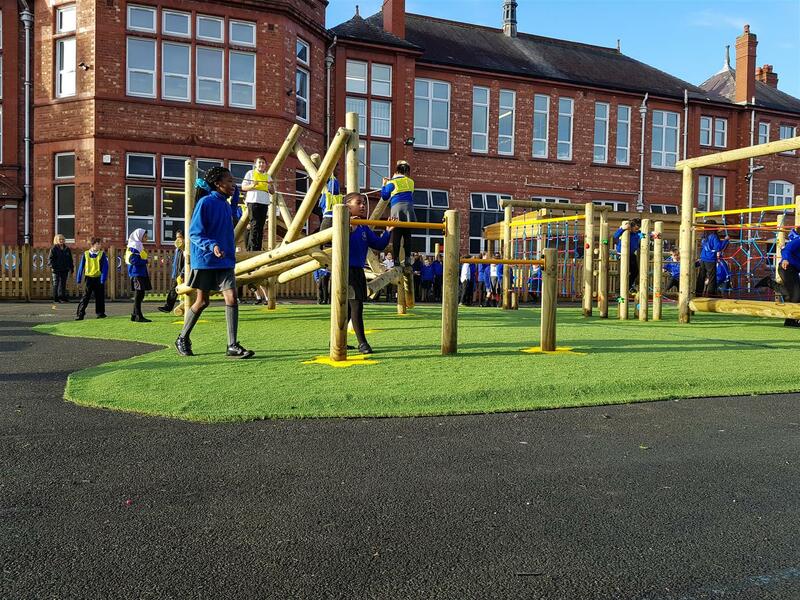 We removed the previous, dated surfacing and obsolete timber play equipment and these were traded with a combination of 192 m2 of rubber base to create an impact absorbing layer and 192 m2 of Deluxe Artificial Grass above to meet European standards. Together, these create an eye-catching and safe foundation for children to use the installed, high-level play apparatus all-year-round, with lessened risk of injury and cuts and scrapes from falls. 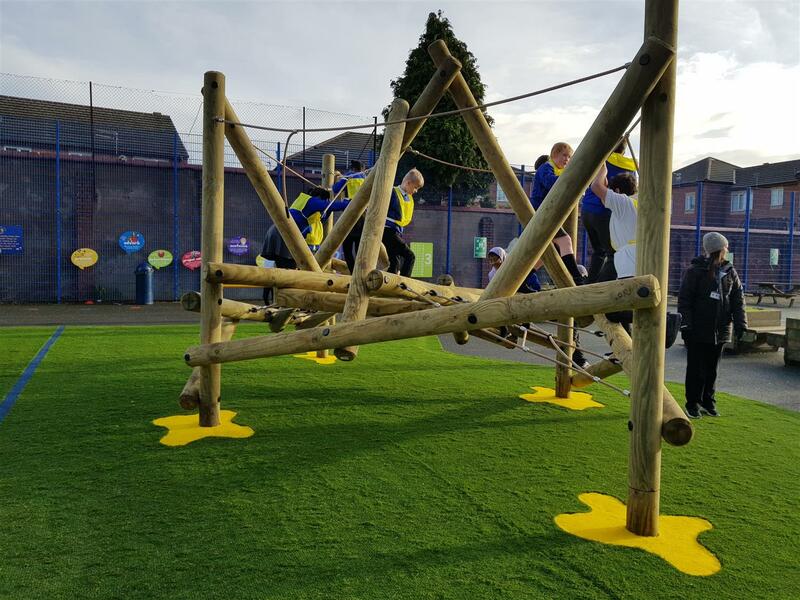 We installed fun and exciting equipment, offering multiple thought-provoking and physically inspiring trails in order for the school children to develop their motor skills, balance and climbing skills on the playground. 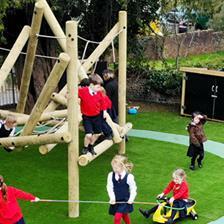 The large and sturdy Apollo Challenger Climbing Frame offers 16 physically stimulating trials for children to master. It is made from a combination of high-pressure treated, playgrade timber and steel reinforced nylon ropes. The magnificent Apollo Climbing Challenger comprises of a range of equipment to encourage the development of upper and lower body strength, core stability and balance, whilst helping children to hone their hand-eye coordination skills. To create a striking and attractive effect, the posts of the Apollo Challenger were set on purple splashes of Saferturf Playground Surfacing to bring a further fun element to the equipment. We also installed the exploratory Tryfan Climbing Frame with several crossing points and many ways to climb. 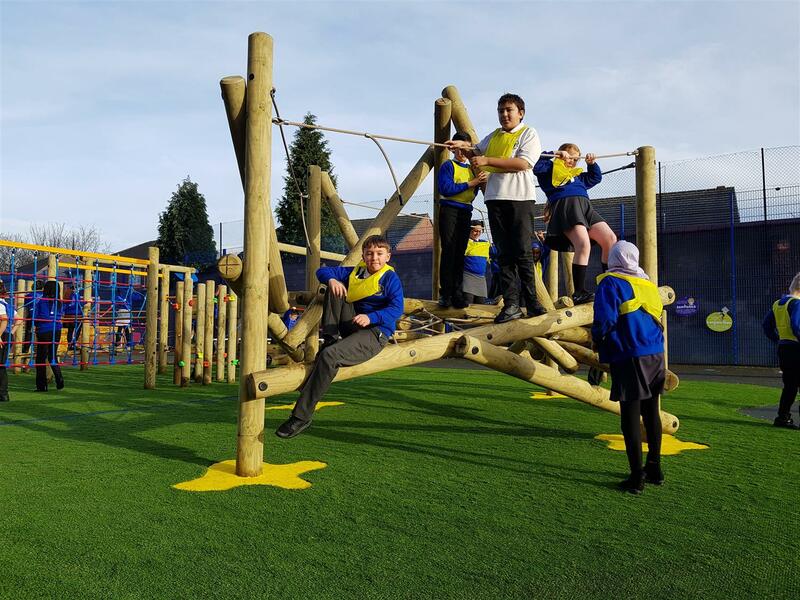 It is made of the amalgamation of two large climbing frames, created from high-pressure treated timber, steel reinforced rope handrails and scrabble nets. The strong posts have been fixed on inviting, vibrant yellow safer turf to draw the children to it. The bold Tryfan Climber has a crucial role in encouraging group work, problem-solving skills as well as developing the overall climbing ability and muscle strength in children. Lastly, situated adjacent to the daring Tryfan Climbing Frame, a set of two sunny, yellow rollover bars, at different heights, on durable timber posts can be seen positioned on the playground. This piece of Trim Trail Equipment is perfect for helping the children to explore their own strength and learn about motion, whilst spinning around and swinging from the bars - having tons of fun! We have thoroughly enjoyed creating an active playground for the children at Old Hall Drive Academy to explore and progress their key muscle groups and gross motor skills. It is an inclusive playground, encouraging children at all levels to play together and advance their individual problem-solving skills through explorative and exciting play. 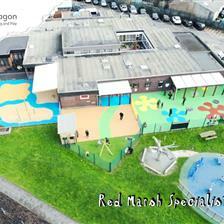 If you are looking to develop your school playground to support your children's development and the curriculum, please Contact Us for free specialist advice. 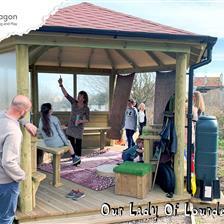 You can also view more of our active play equipment by visiting our Active Play page here.